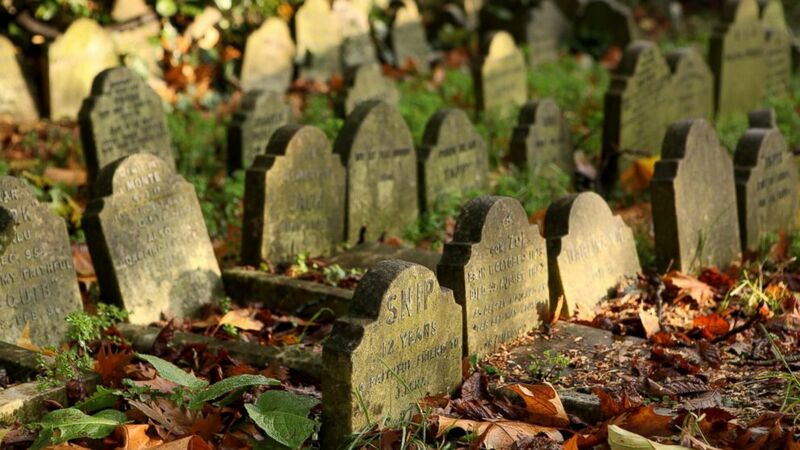 Who Gets Your Digital Assets When You Die? One state has passed a law involving your digital life after death. camera (Oli Scarff/Getty Images) Delaware has become the first state to give heirs access to digital assets of loved ones after death. When Grandpa's last will and testament is read, it may include his digital assets -- if he lived in Delaware. A new law allows Delaware residents to bequeath their digital accounts to their heirs, just as they would their financial and physical assets. That means everything from digital photos, emails and social networking accounts. Delaware is the first state to pass the law, which has also been championed by the Uniform Law Commission, a nonprofit organization that provides states with non-partisan legislation. Group officials said they hope other states will also adopt the legislation to make dealing with digital remains a much more seamless process. "In the modern world, digital assets have largely replaced tangible ones. Documents are stored in electronic files rather than in file cabinets. Photographs are uploaded to websites rather than printed on paper. However, the laws governing fiduciary access to these digital assets are in need of an update," the group said in a statement. Though many tech companies, including Facebook and Twitter, are incorporated in Delaware, the law will apply only to the accounts of residents who live in the state, according to ARS Technica. Twitter currently allows family members to request that a loved one's account be deactivated, however the company does not hand over the password to the account. Facebook allows users to request that a decedent's account be turned into a memorial or removed, however for privacy reasons, the social network said it cannot provide anyone with login information. Let's just hope families don't squabble over who gets Grandpa's iTunes account.